We use powerful technology every day - in our phones, cars, and workplaces. And now, you can bring thoughtful tools into your home with ease! Building a smart home delivers unprecedented control over home energy management and an increase in daily conveniences. 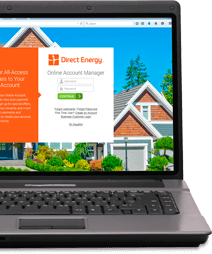 Direct Energy is committed to the everyday innovations that help our customers enter the 21st century in style. We'll help you stay connected. What Should I Know Before I Decide to Build a Smart Home?